25 of the Best Coming-of-Age Horror MoviesRelive your own adolescent horrors with Jennifer’s Body, Super Dark Times, Alucarda, and more. 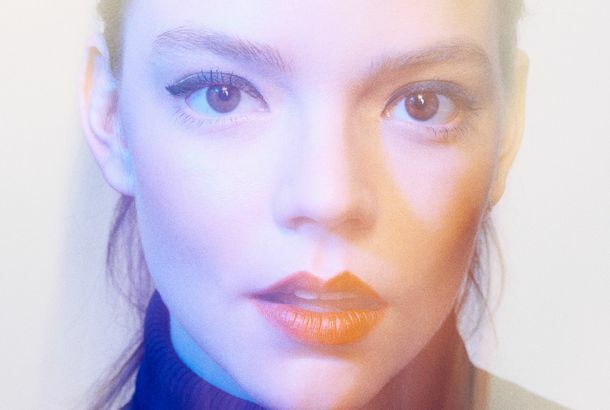 Anya Taylor-Joy Is Ready for Her Close-UpSince breaking out in The Witch, the 21-year-old actress has quickly become one of the most recognizable faces in horror. All 12 Stories from Witch Week, GatheredThis Halloween season, we looked at pop culture’s most wicked depiction of female power. What Pop Culture Gets Right and Wrong About Witches, According to a Real CovenFrom Buffy to The Witch, an actual coven judges the best and worst depictions of witchcraft in movies and TV. The Secret Feminist History of Witches, As Told by a Practicing WitchThe patriarchy loves to spread cautionary tales about powerful women. 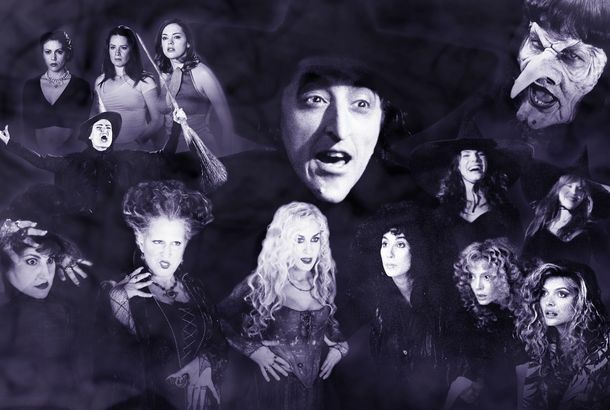 The 15 Greatest Witch Movies of All TimeFrom The Craft to The Wizard of Oz to The Witches. 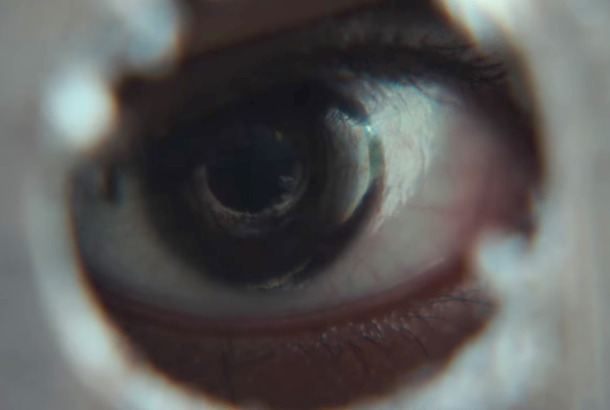 Why Do Prestige-Horror Trailers Keep Lying to Us?Deceptive trailers for movies like It Comes at Night show that studios don’t know how to market their new highbrow horror movies. The Goat Who Played Black Phillip in The Witch Also Appears In It Comes at NightYa boy continues to live deliciously. If You Want to See the Best Roles for Young Actresses, Watch Horror FilmsRaw’s Garance Marillier is the latest newcomer to have her breakout role in a scary movie. The 13 Best Horror Movies of 2016Starting and ending with witches. How Modern Horror Is Breaking the Rules of the 1980sWe’re in the middle of an insurgency against the slasher-era formula. The Witch Uses Black Magic to Conjure Impressive Box Office NumbersIt made almost nine times its budget in one weekend. How Robert Eggers Researched The WitchThe facts beyond the scariest moments in The Witch. Puritan Throwback The Witch Gets Under Your SkinEven when the film is spare, it’s heavy.